You take careful note about what you put into your body, opting for organic whenever possible, but where is a health-conscious guy or gal to go when it comes to finding natural ingredients to use outside the body? 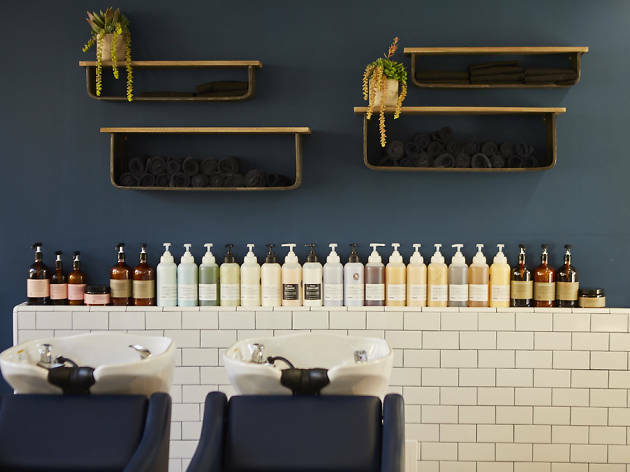 Introducing Blow Me Away organic salon and head spa, a full-service hair salon that prides itself on taking on a holistic approach to all your hair care needs. The head spa features a scalp analysis to create a custom treatment for your hair and scalp, as well as a hydro massage and mist treatment. Whether you are looking to do a blow out, color treatment or haircut, the salon has got your covered. 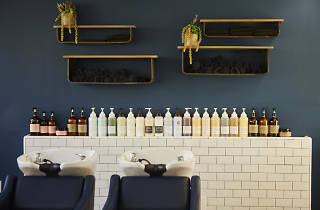 Sit back, relax and let your lovely locks be pampered by a stylist using the best ingredients to make you look your best. Prepare to be blown away.